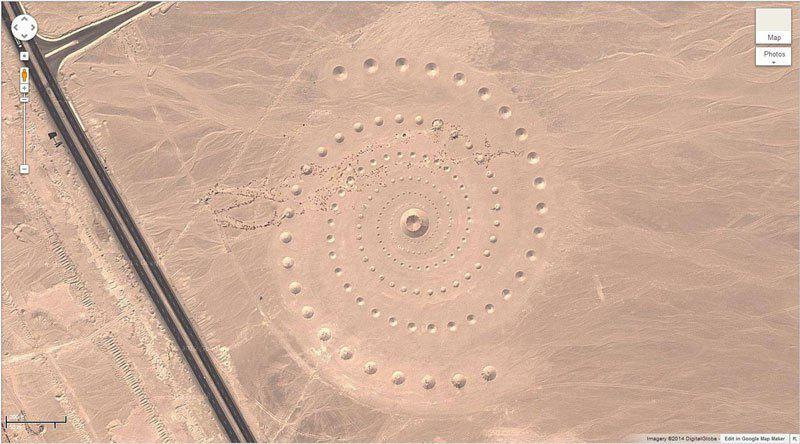 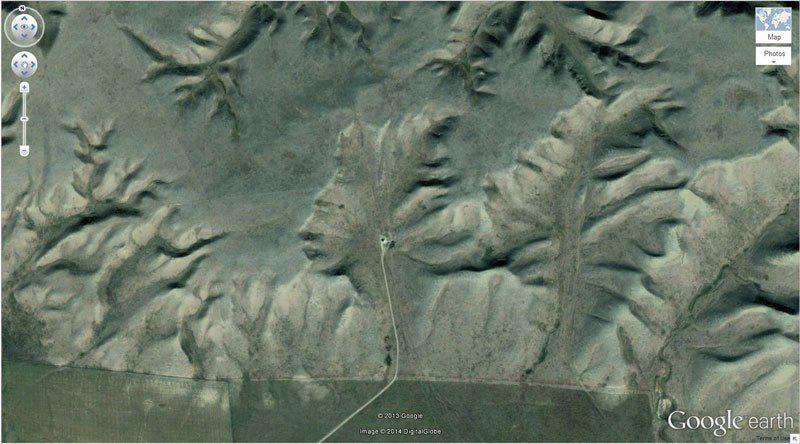 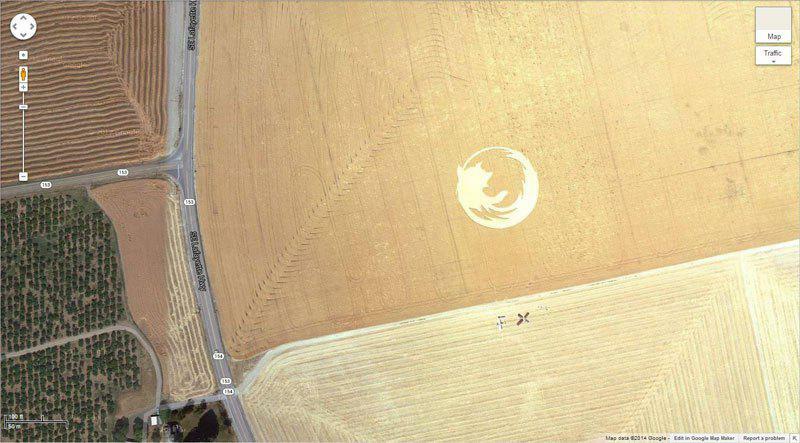 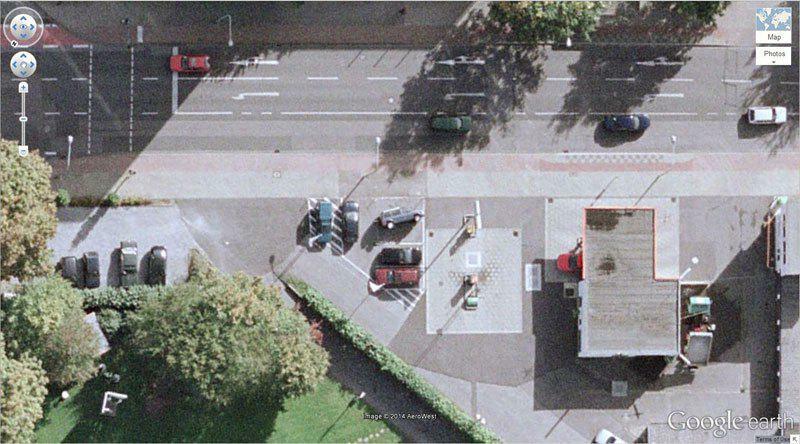 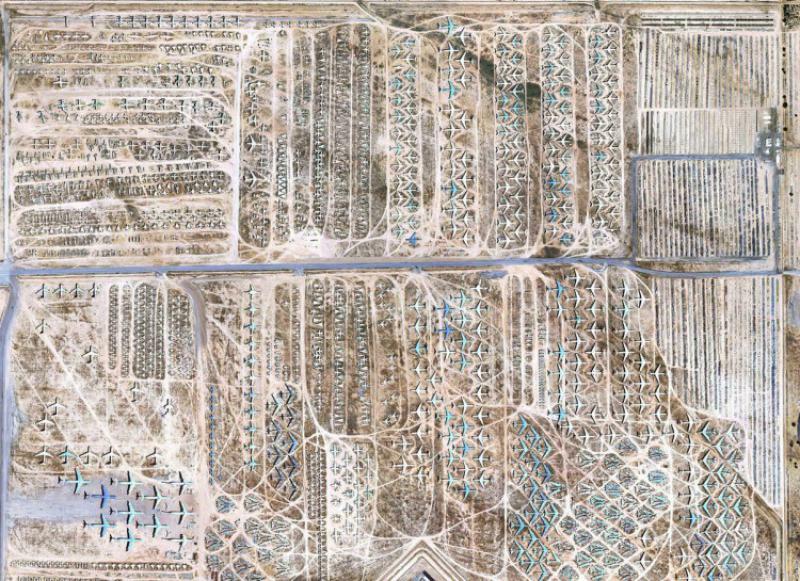 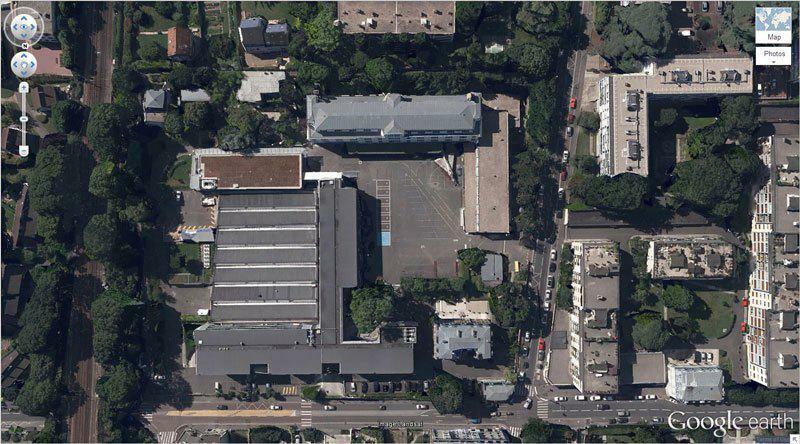 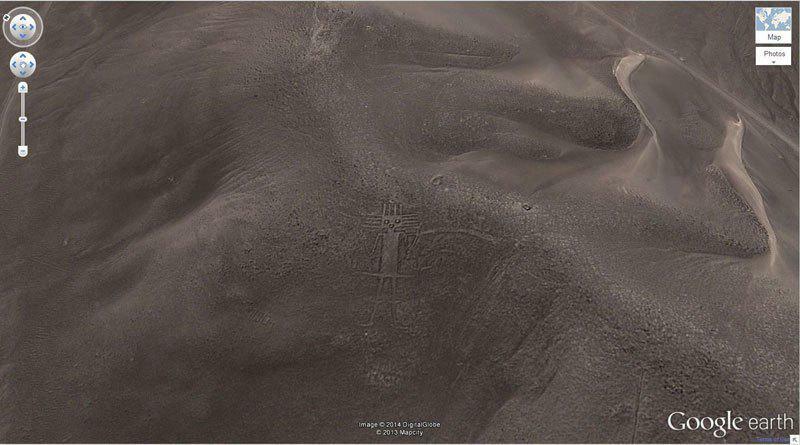 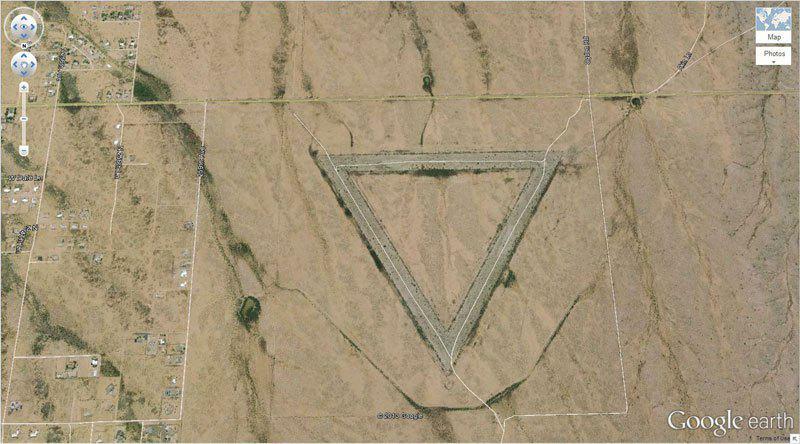 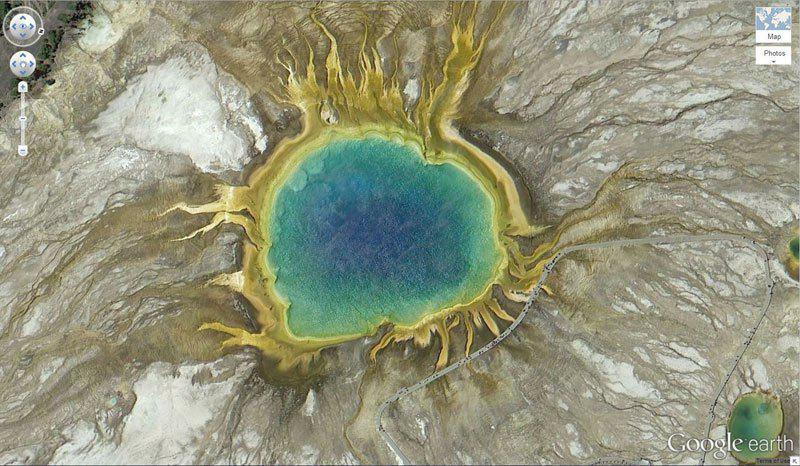 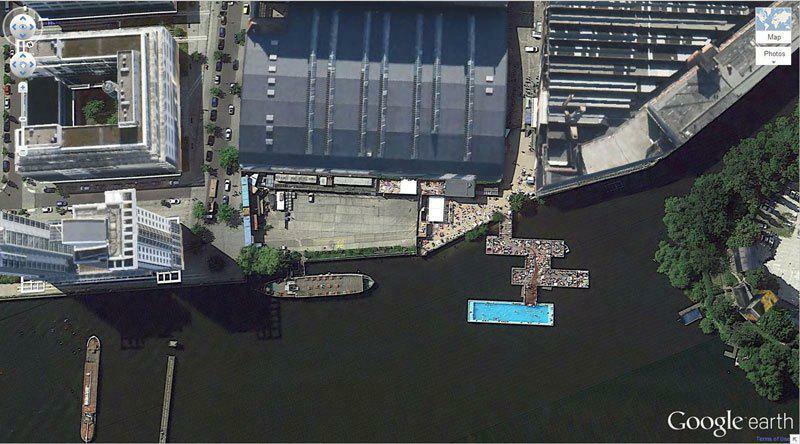 See some of the most amazing images taken from Google Earth - 3 years ago by Philip Boyad. 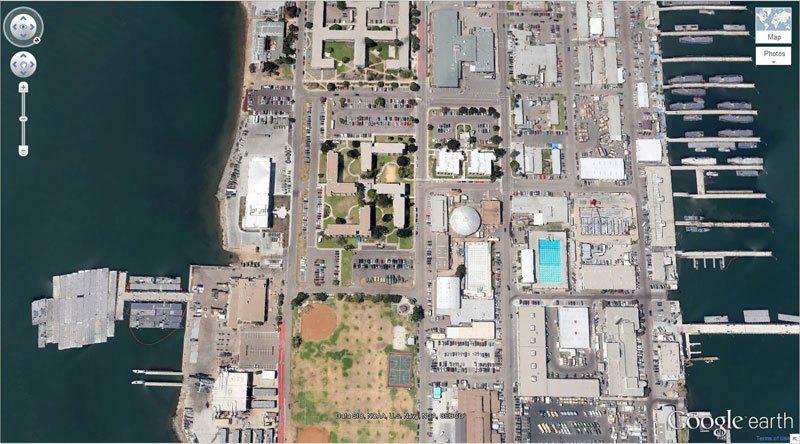 Since the start of Google Earth back in 2005, every person with computer and Internet access can view every corner of the planet with a single click of a button. 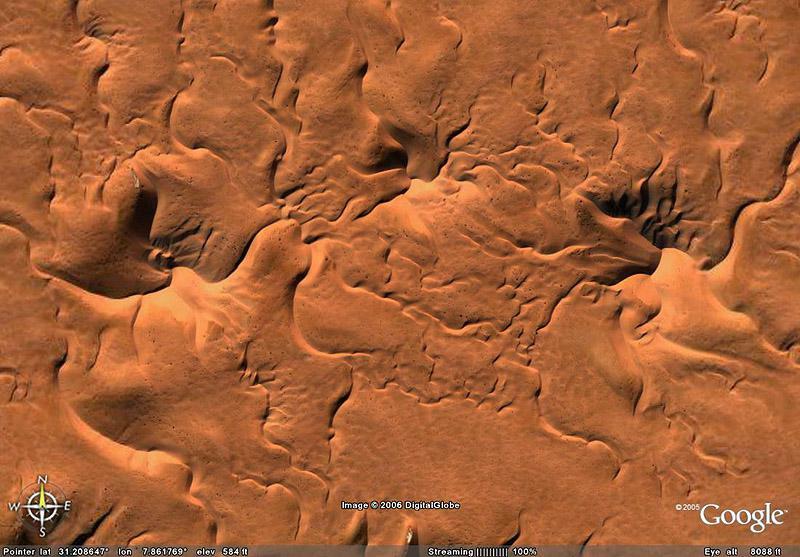 Google Earth uses superimposition (placing an image on top of another) of images obtained from satellites and geographic information system (GIS) 3D globe software. 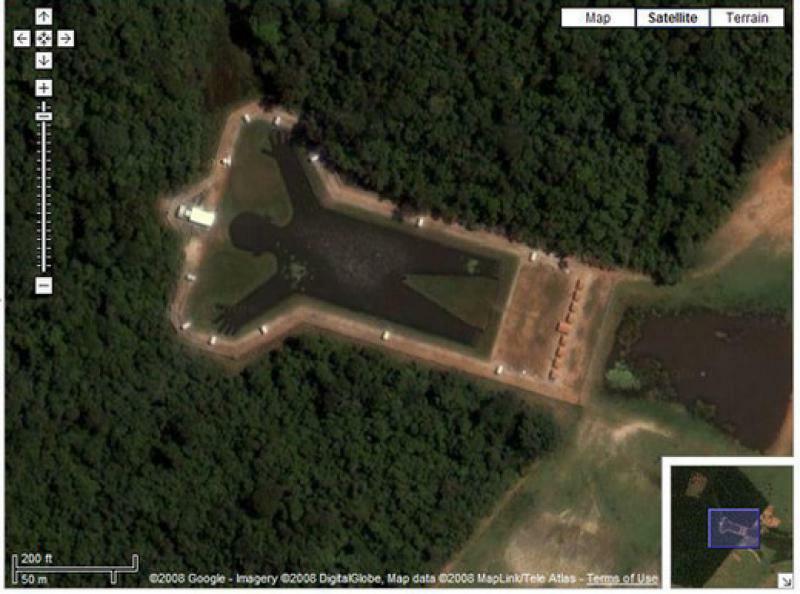 Here are some of the weirdest and coolest images I could find on the Internet. 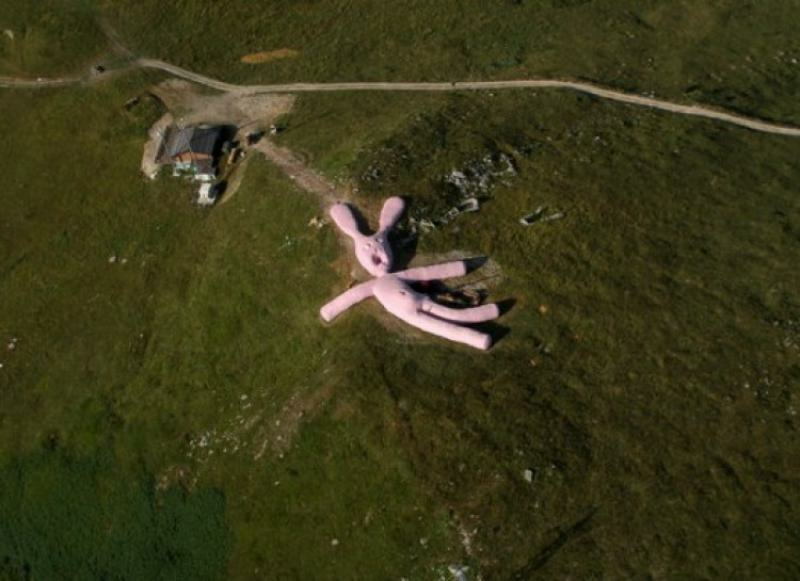 I guess someone really needed this giant creepy pink bunny. 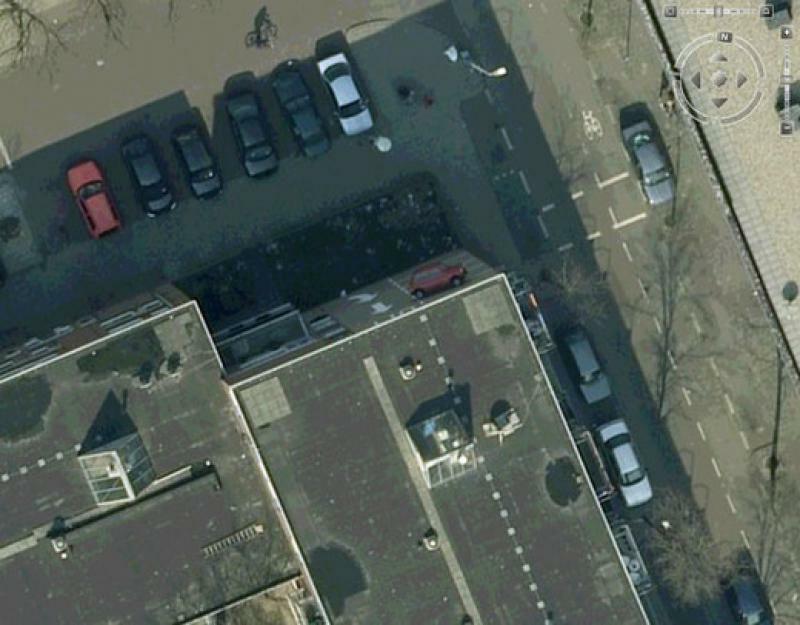 This image is from Westenbergstraat, Netherlands. 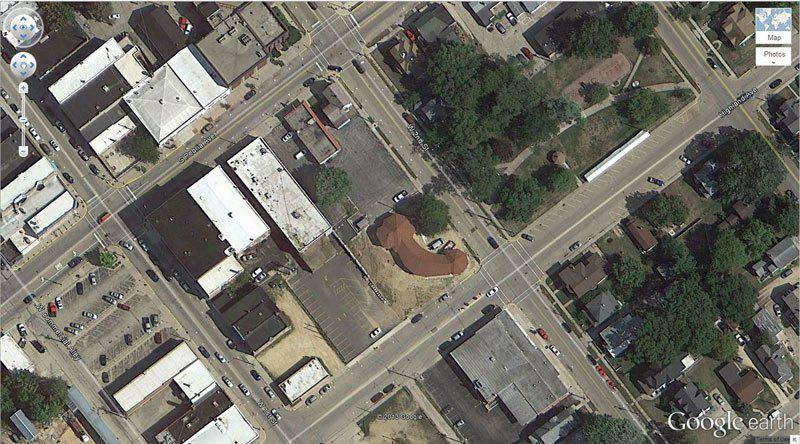 I guess there were no parking spots on the ground for this guy. 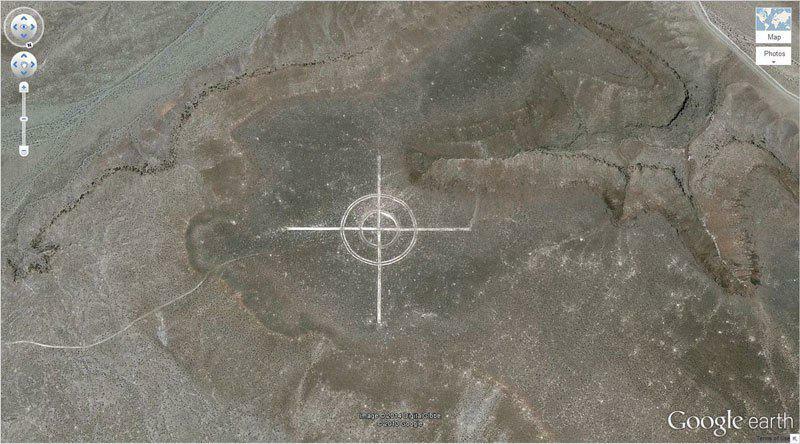 The Bloody lake is located outside Sadr City, Iraq. 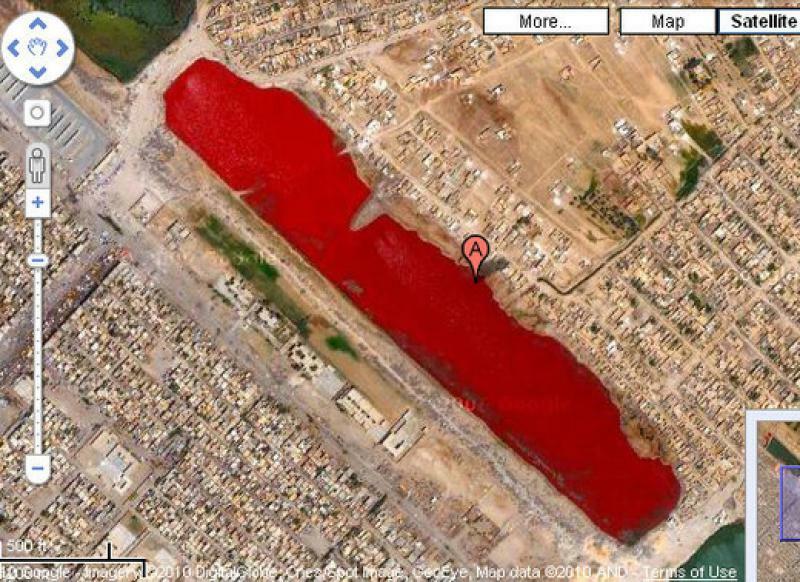 There were rumors that slaughterhouses in Sadr dumped blood in canals, but the more likely reason is pollution. 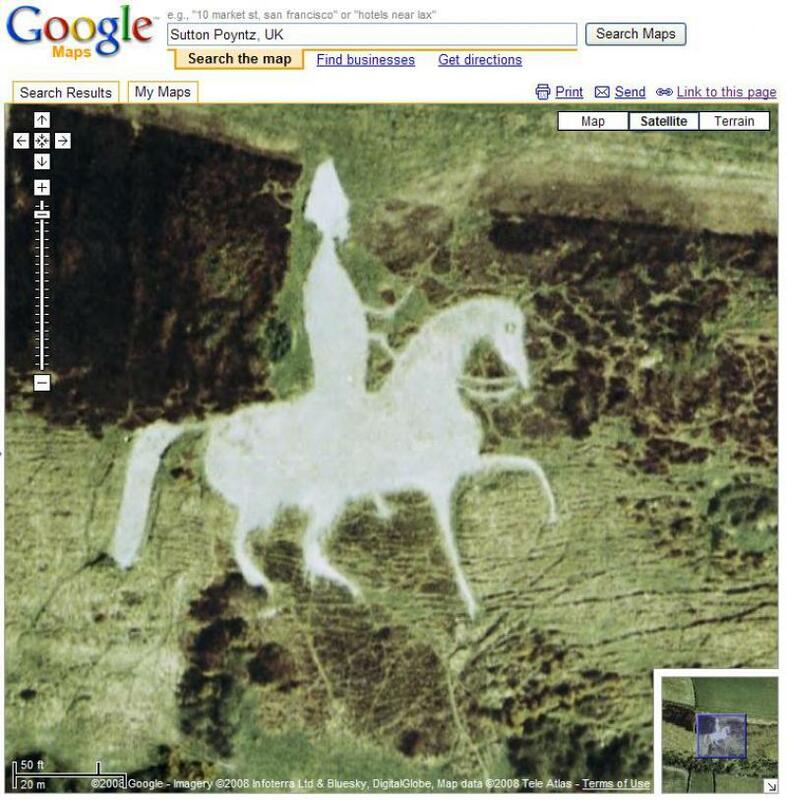 This is ancient figure engraved in the white chalk on the hillside on Sutton.